Levi Strauss is set to release its first-quarter results on Tuesday afternoon. The report will be the company’s first since returning to the public market last month. Analysts surveyed by Bloomberg haven’t released earnings expectations for the company, which debuted on the New York Stock Exchange in late March after a an absence of more than three decades from the public market. The San Francisco-based company first went public in 1971, but was taken private in 1985. 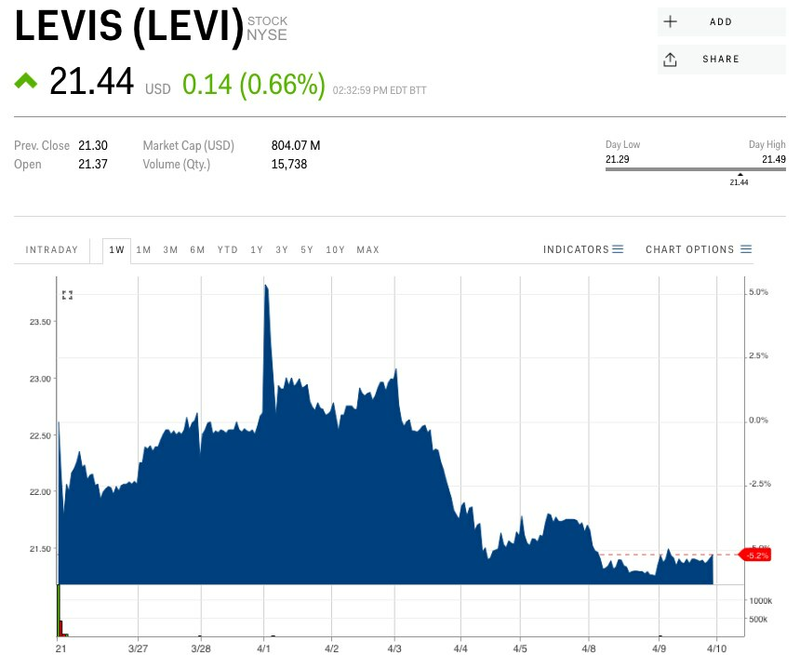 At $717 million, Levi’s IPO is so far the third-largest completed debut in the US this year, behind Lyft’s $2.34 billion IPO and and Tradeweb’s $1.24 billion IPO. All three were oversubscribed, meaning investor demand exceeded the number of shares issued. 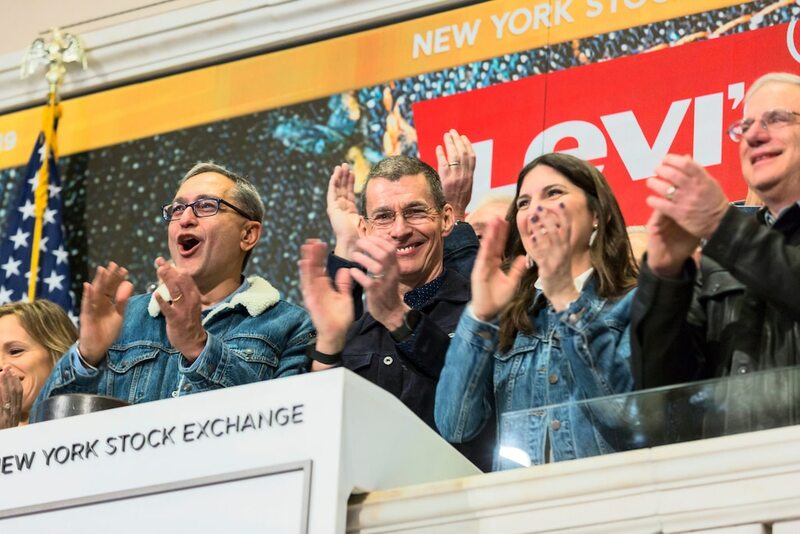 Levi’s was the second-largest clothing and accessories IPO since at least 2001, according to an IHS Markit analysis. It was also the oldest such company to list on a US exchange since that year. In its prospectus, Levi’s said it plans to use capital raised from the public offering to expand more aggressively into China, India and Brazil. The company’s public debut back in March comes amid a flurry of other public offerings expected this year. Uber is expected to file its S-1 with the Securities and Exchange Commission this month and Pinterest released its S-1 filing last month. Levi’s debuted at $22.22 a share last month, and was trading just over $21 a share on Tuesday afternoon. Its market cap was just under $8.4 billion on Tuesday.